Chama is a graduate of Hertfordshire University in the UK. She is a fully qualified social worker. 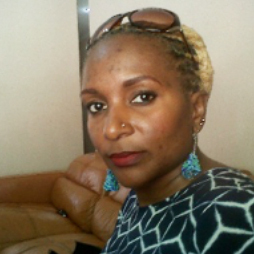 Chama is the Managing Director of Beeches Linen Services, a supplier of linen services and garments to hospitals. She has a lot of experience in bids and tenders and will provide guidance among other products our bid and tender services products.